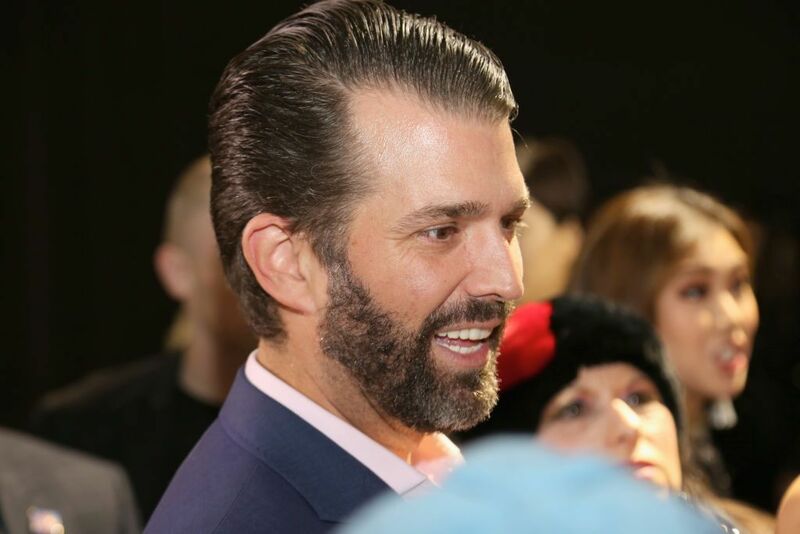 Donald Trump Jr. has refused to rule out running for political office, envisioning a brighter future following the conclusion of the investigation by special counsel Robert Mueller. Speaking to Bloomberg Radio’s Sound On on Wednesday, President Donald Trump’s eldest son was ebullient in the aftermath of the Mueller investigation, to the extent that he entertained notions of future high office. He added that, like his father who seemed only peripherally interested in politics prior to his 2016 presidential bid, he had plenty of time to mull running for political office. “We have a lot of time,” Trump Jr. said. “My father decided to get into politics at 68. I’m 41, I’ve got plenty of time,” he added, without indicating what political role he saw as suitable. The Trump Organization executive had been one of the key persons of interest in the investigation by Mueller, which has subsequently found no evidence Donald Trump’s campaign “conspired or coordinated” with the Russian government to influence the 2016 presidential election. The investigation questioned Trump Jr. over a 2016 meeting, at which he was present, between 2016 campaign officials and Kremlin-linked lawyer Natalia Vishnevskaya. Initial briefings to the media claimed the subject of the meeting had been a program for Russian orphans. However, it later emerged through leaked emails Trump Jr. expected to be offered dirt on his father’s presidential rival Hillary Clinton. He told Bloomberg he had spen some 27 hours in total testifying before Congress and believed investigators would have leaped at the opportunity to indict him or the president. “They would’ve reveled in it,” Trump Jr. explained. The businessman said even if his family and the Trump administration had been confident there had been no wrongdoing, there was still a palpable sense of reassurance now the investigation was over. “Obviously, we were happy and there’s some relief there,” Trump Jr. said.